Calling all business owners! Get listed in the ISGH Discount Book by completing the following form. 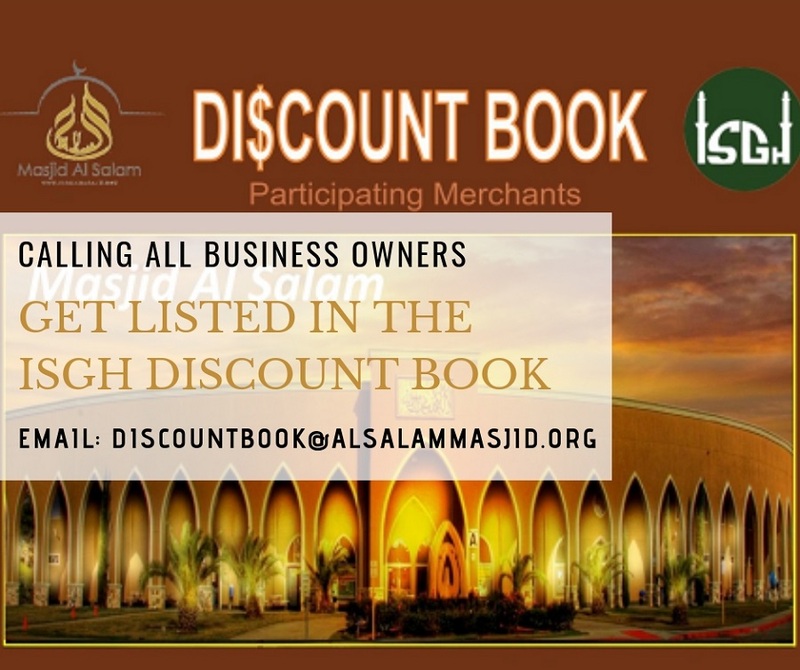 The Discount Book will be offered to all ISGH members to encourage them to shop at the businesses listed within it. If you know of other business owners, please share/forward this post to them as well.